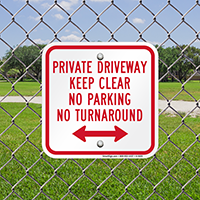 Encourage people to look elsewhere to park or turn around with these clearly written signs. 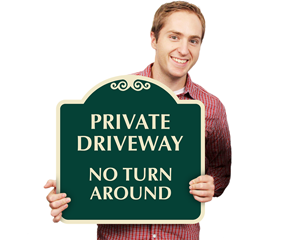 Hoping to stop people using my driveway as a turnaround. 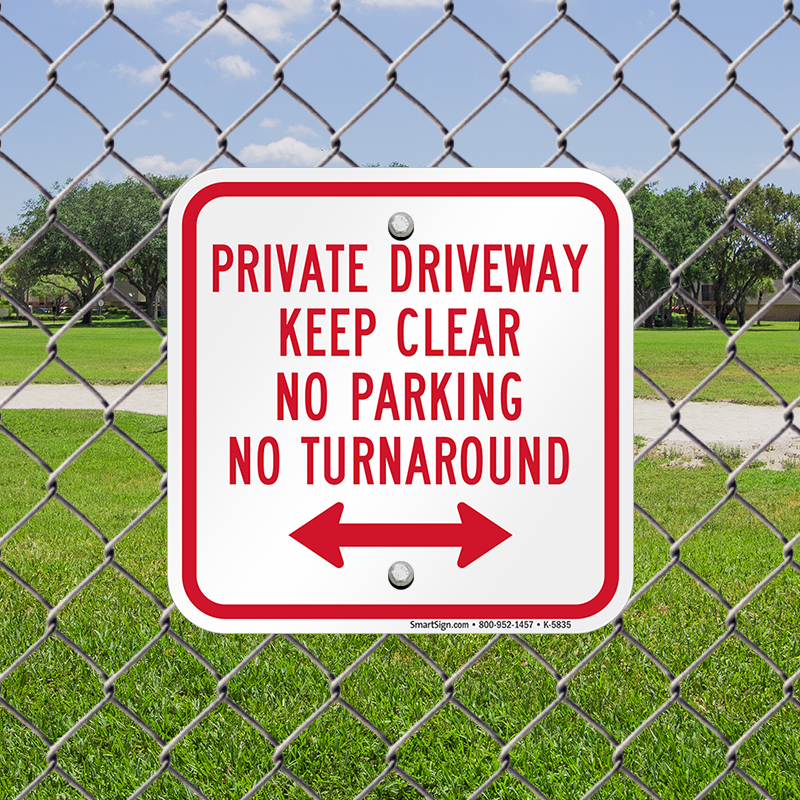 Hoping this helps -I will be placing at end of driveway- right by the road. 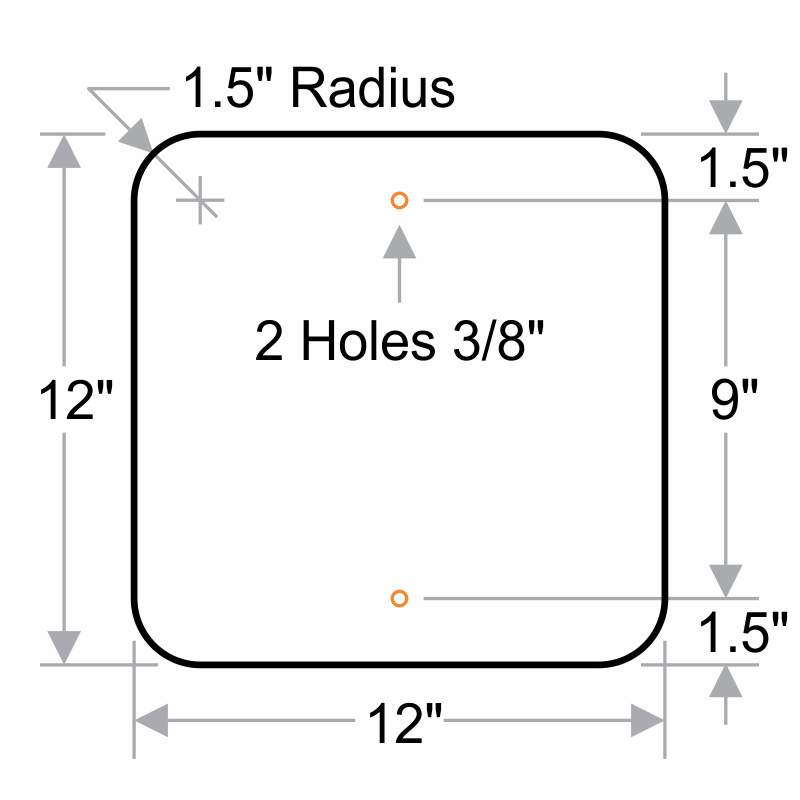 Once it's installed, we'll find out if people observe the "rules," and if they do, I'd upd ate the posting to 5 stars. it's working, though now neighbors who were using our driveway at least 6-10 x a day aren't happy with it! Very pleased with the quality. Great price! Free shipping was great! 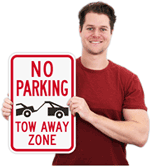 If I need additional signs, I will definitely purchase from "My Parking Sign"! Top quality. Very satisfied with price, and shipping. 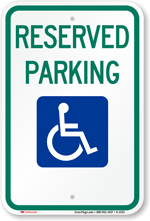 I will purchase other signs in the future.